We hope you all had a wonderful, magical Christmas and holiday season with your kiddos. We sure did! 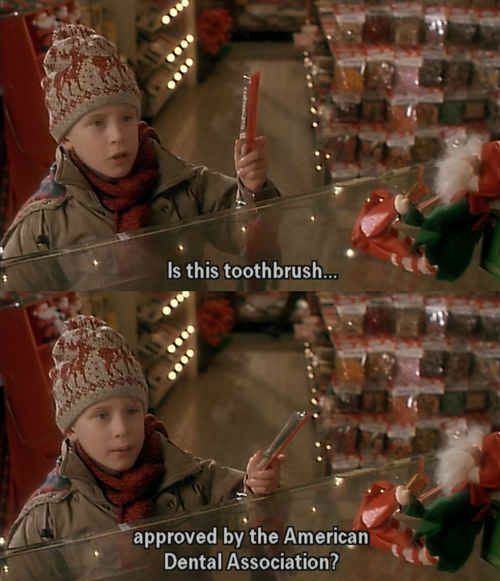 Here is one of our holiday favorite movies, Home Alone. Did you watch it with your family? Even Kevin cares about dental hygiene!